If I recall my correct sotho idiom it say ‘Re tla lwana ntwa ya dibono’ or ‘ba lwanne ntwa ya dibono’. An idiom cannot be changed if you change it to say ‘re tla thiba ka dibono’ it is something else as it does not tie up to the actual original idiom and its meaning will be different. 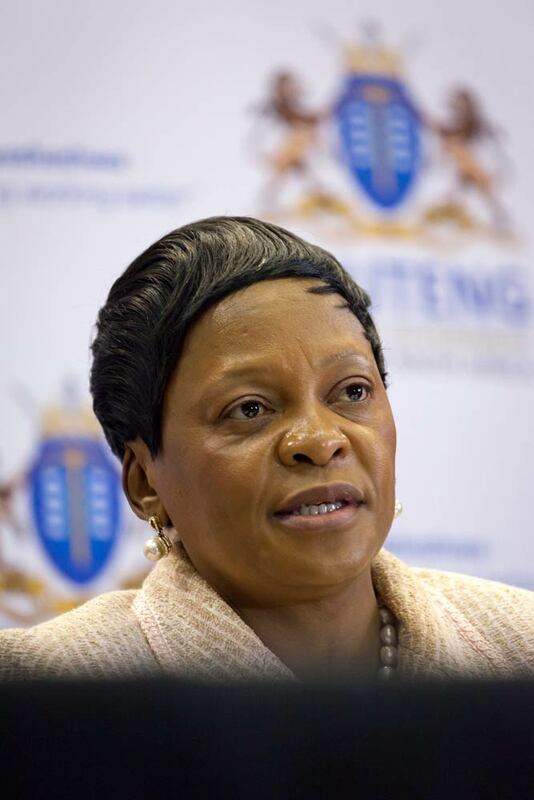 In the case of Mokonyane it is degrading and I stand by my explanation it is not the Sesotho idiom. It is disguised to try and justify the unjustifiable.